GREAT WEST SIDE LOCATION FOR THIS BEAUTIFUL 3 BEDROOM, 2 BATHROOM HOME ON CORNER LOT. 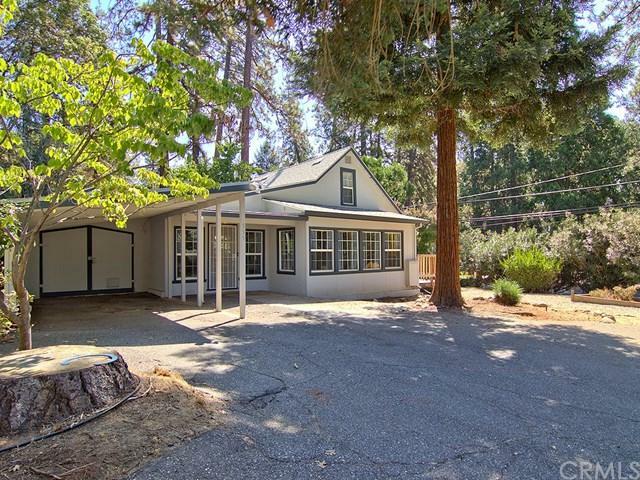 Don't miss out on all this square footage at this great price! New roof less than 1 year ago. New interior & exterior paint throughout. Desirable open floor plan with wood laminate flooring throughout the downstairs. 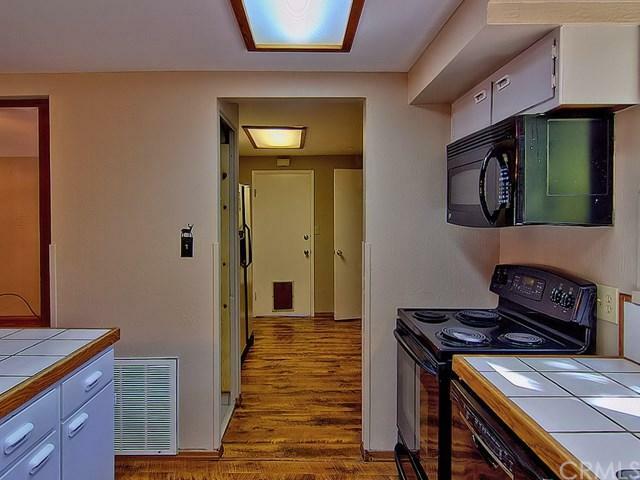 Light & bright kitchen with island, dishwasher, electric stove & newer stainless steel refrigerator. Cozy wood gas fireplace that opens up to dining room & living room. Split floor plan with a bedroom and bathroom on one side of the home and the master on the other side of the house. Huge master suite offers a walk-in closet, shower in tub & newer toilet and a french door out to the back yard. Updated spare bathroom with newer toilet & walk-in shower. Spacious 3rd bedroom is upstairs with closet & newer carpet. Fully fenced back yard with mature trees & room for a garden. 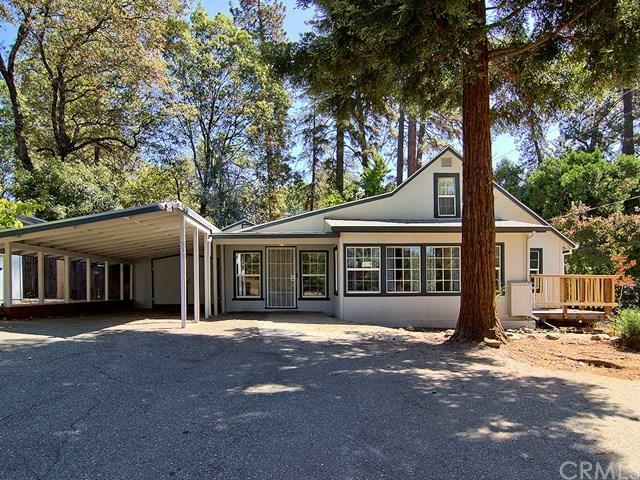 Attached 1 car garage with carport & additional parking on the property for extra vehicles or RV parking. Storage shed. 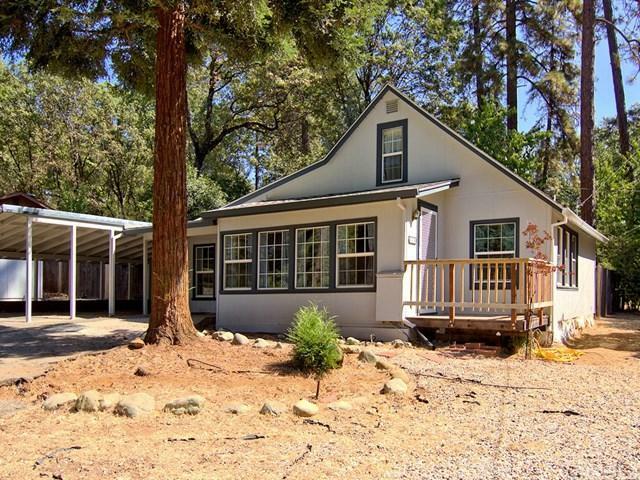 Sold by Amy Campbell of Keller Williams Realty Chico Area.